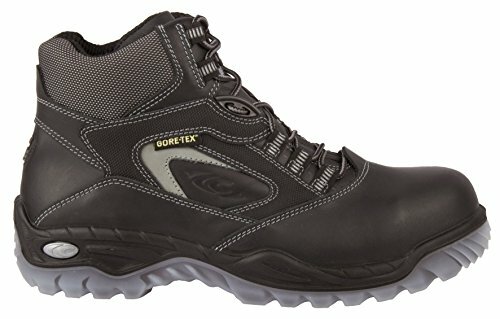 If you are looking for occupational footwear with abrasion- and slip-resistant soles, then I recommend a pair of safety shoes with TPU soles. 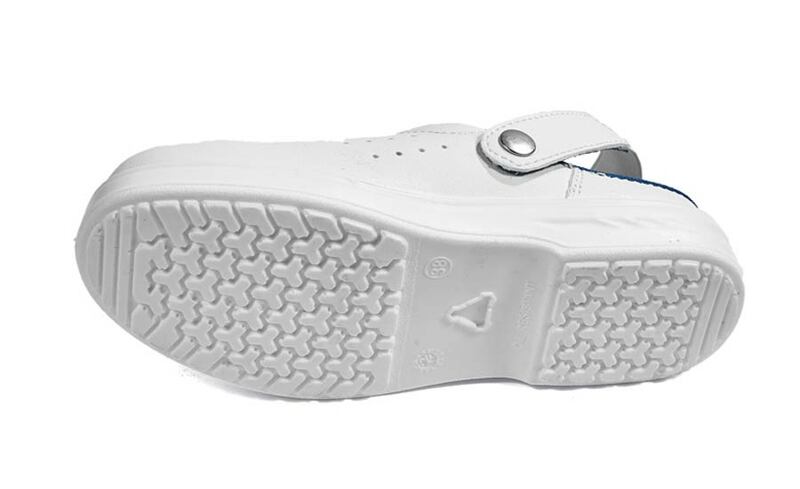 In this article I will answer the most frequently asked questions about safety shoes with TPU soles, to help you find the perfect product for you needs! TPU is a material which is widely used in the production of soles for safety shoes, thanks to its excellent elastic and aesthetic properties. “TPU” stands for “thermoplastic polyurethane”. It’s almost always combined with a midsole of polyurethane (PU) to obtain a PU/TPU sole. This material is often used in colorful soles, because it can be made of any color, including translucent. PU/TPU: TPU is a very sturdy and flexible material. 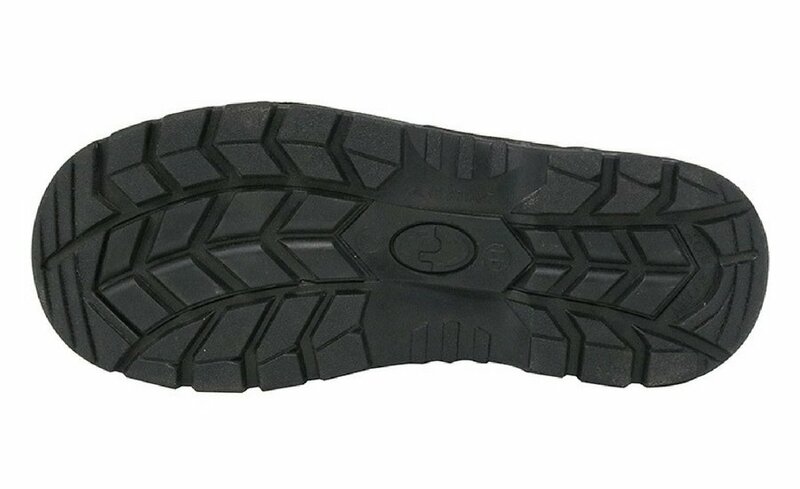 It has very good performances: excellent abrasion resistance and a slip resistance comparable to that of single-density PU and rubber; flexibility. In average TPU is more durable than PU and has a better protection from low temperatures (between –5 and -20 degrees). The resistance to high temperatures is not very high: maximum 100 degrees. RECOMMENDED USE: in and outdoors or in cold places; not recommended for works on hot surfaces. 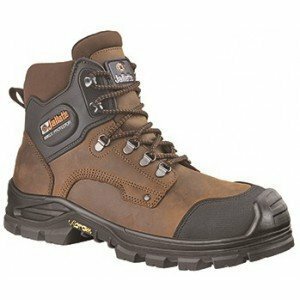 What models of safety shoes with TPU soles should you choose? 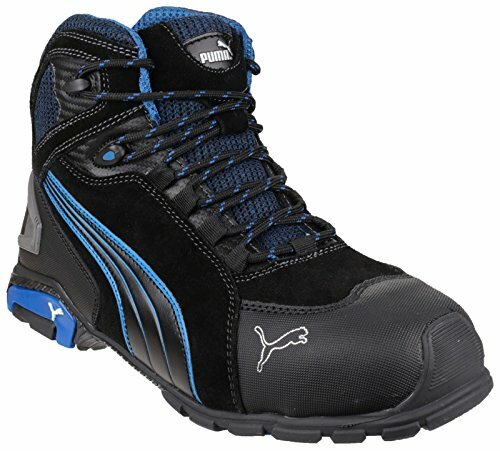 These tips should help you to find the perfect model of safety shoes with TPU soles for your needs. 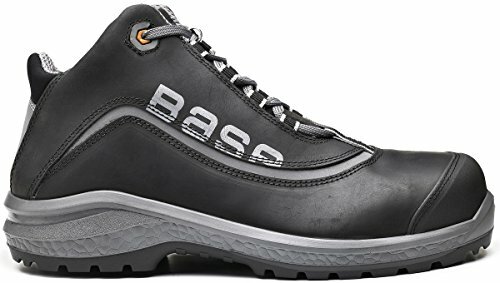 As soon as you choose your perfect pair of safety shoes with TPU soles, you will be better protected and you will live a better working experience. 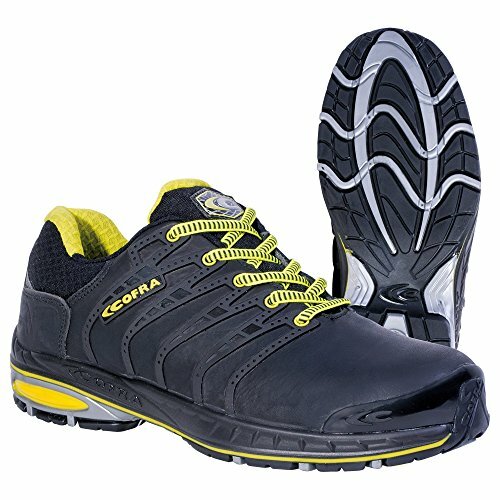 What do you think about safety shoes with TPU soles?